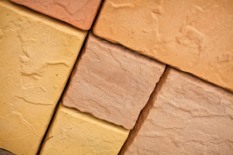 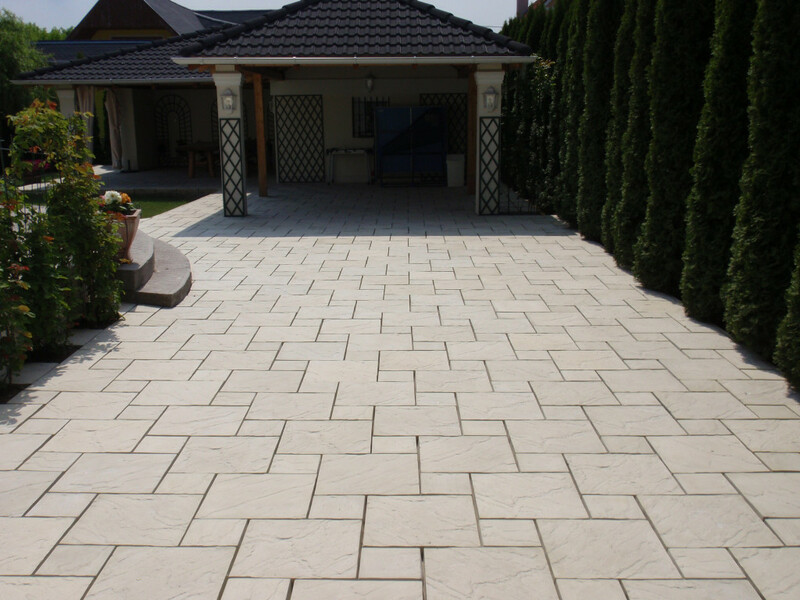 All our visitors can find the right paving among our wide range of stones. 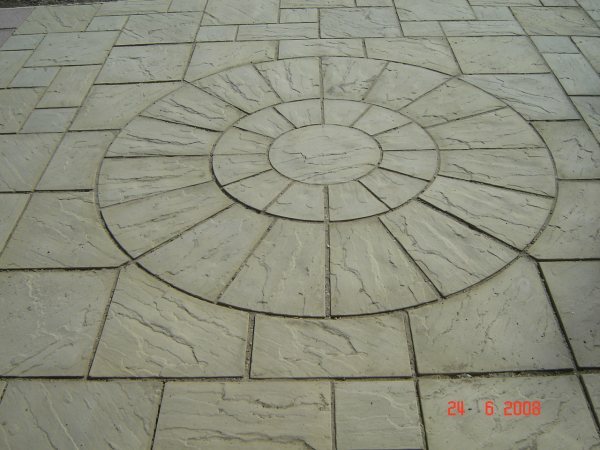 We satisfy all needs from old and cosy faux wood, through elegant roman circles to nature-like sett. 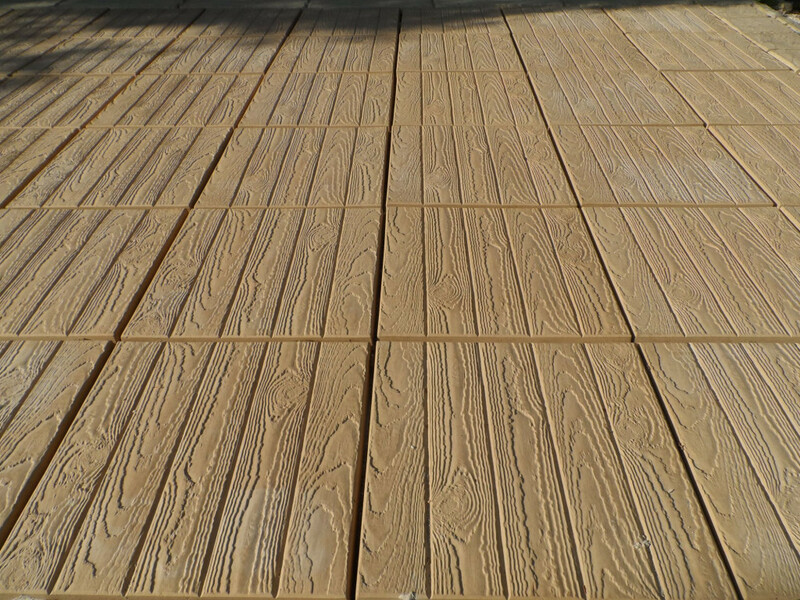 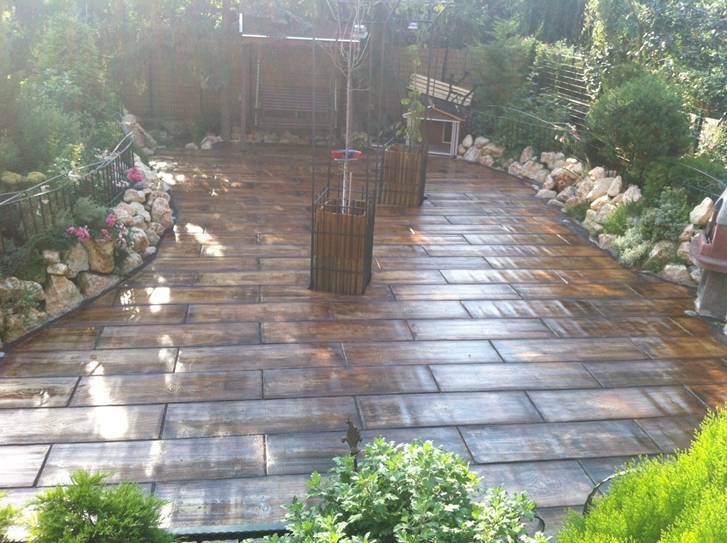 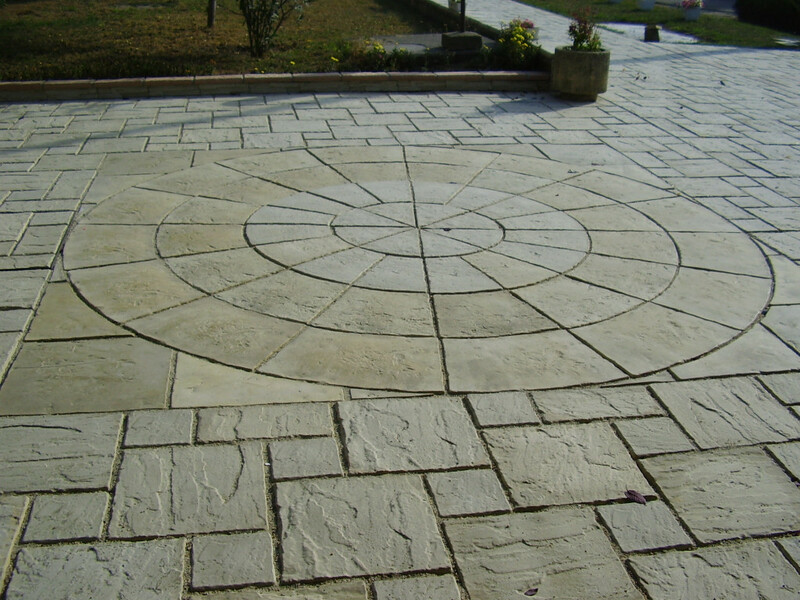 We offer creative, unique solutions and cosy, friendly, durable, quality paving according to your imagination. 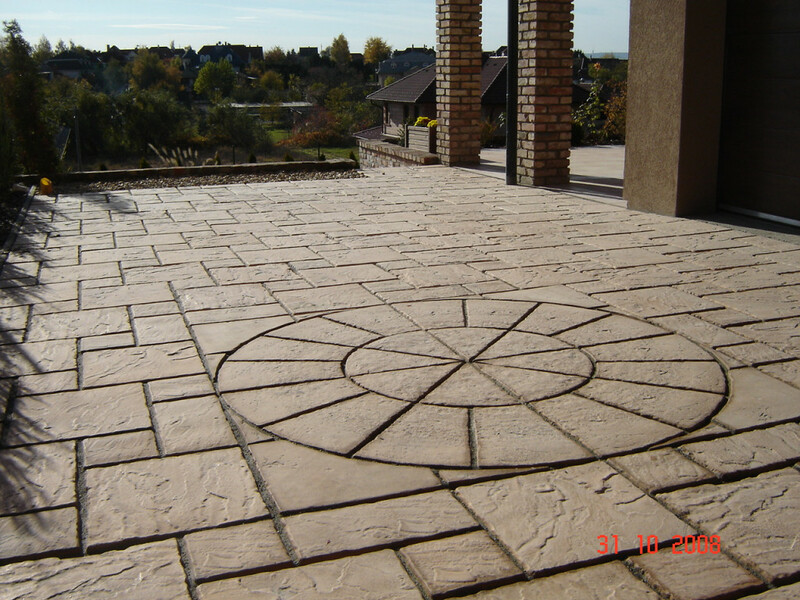 Our products include stones for private homes, terraces, drives, gardens, staircases, fences, window sill, public places, barbeque stands and kerbstones. 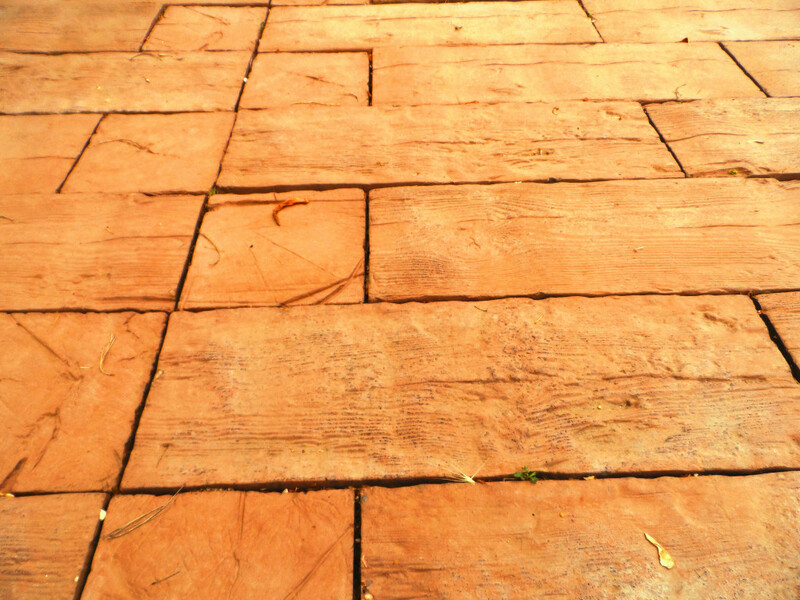 Roman Antique Round: indispensable parts of the sophisticated garden, terrace and parking. 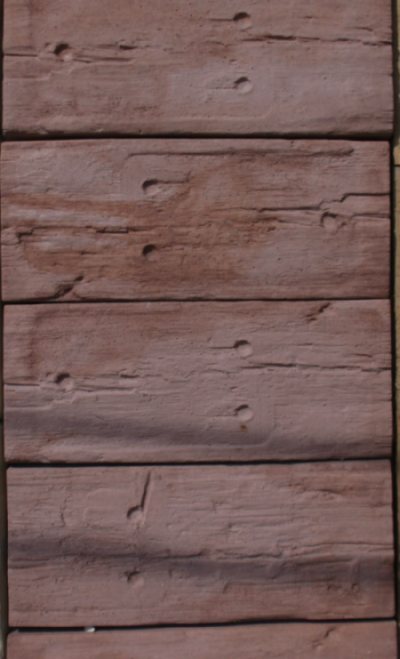 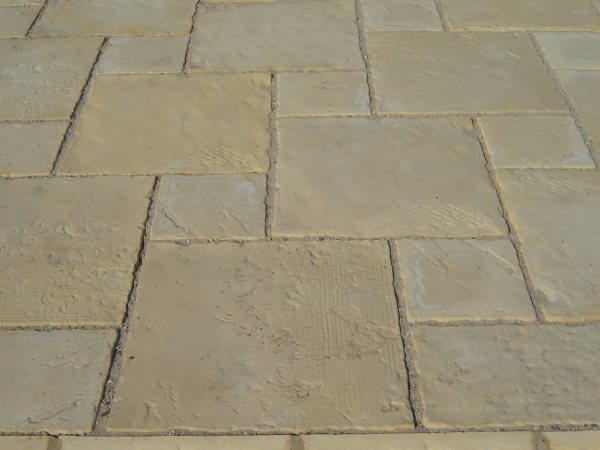 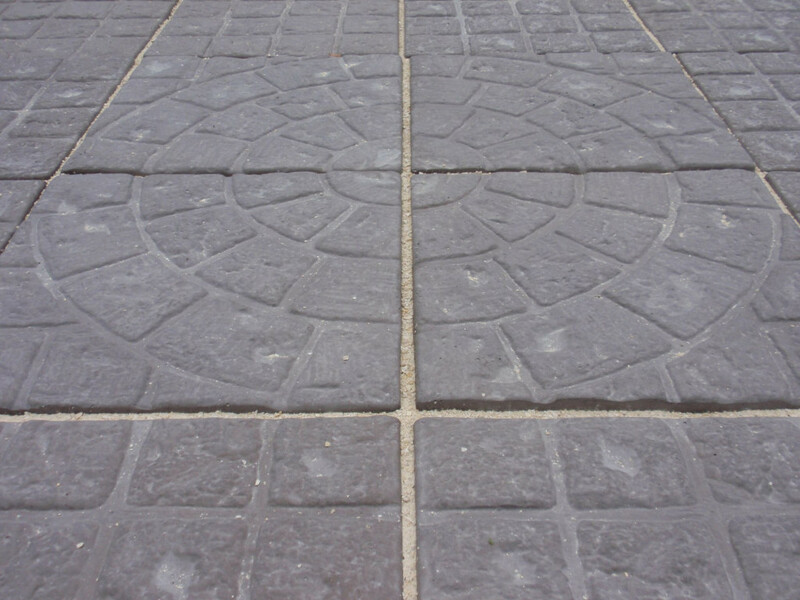 The roman stones make your paving elegant and unique. 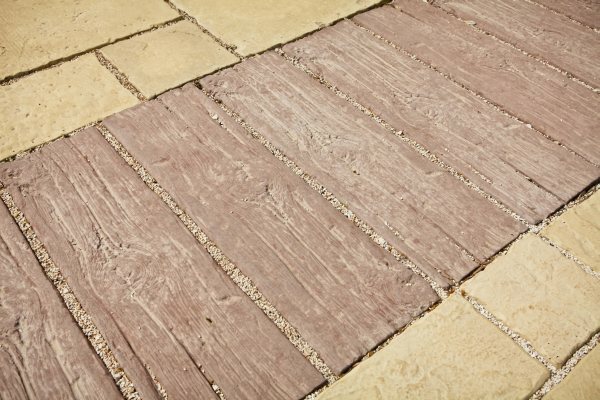 It can be fit to antique and rustic stones or it can also be ordered separately. 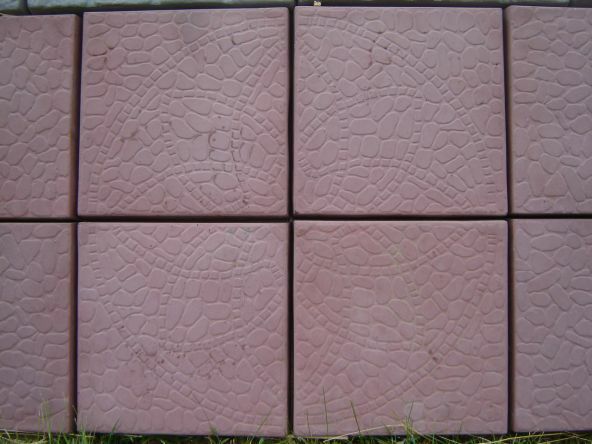 It is wear-proof, sun-proof, load and antifreeze.